Snappy dialogue and quick wit crackle in this poignant Pulitzer Prize-winning play that was called, “the closest thing the theatre offers to a duel at 10 paces” by The New York Times. 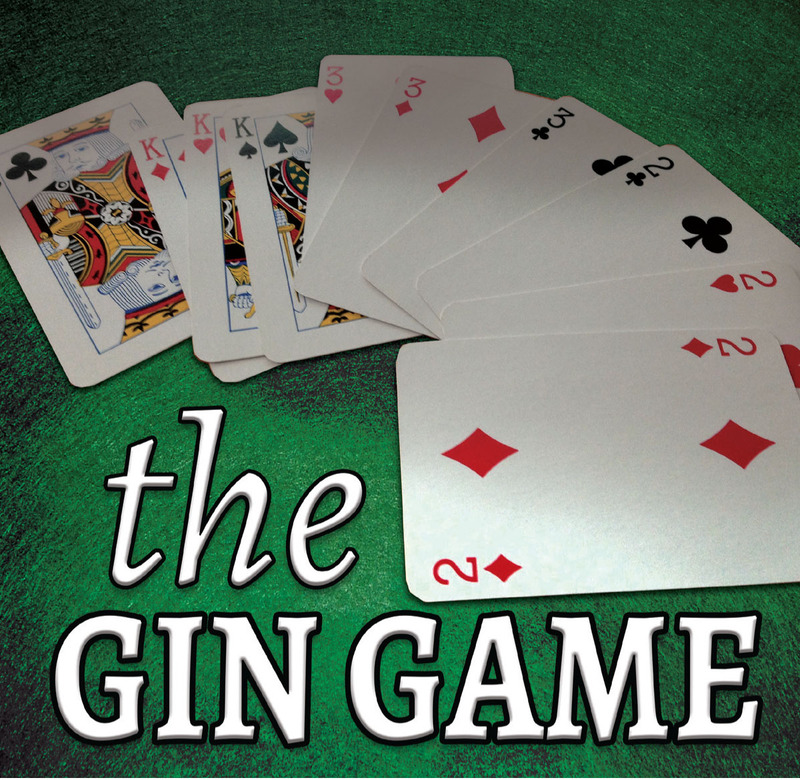 Weller and Fonsia, two elderly residents at a nursing home enter into a seemingly harmless game of Gin Rummy. Over time, their Gin games become more like a battle and their friendship deteriorates into a bitter rivalry. This award-winning play questions the nature of friendship and how harmless competitions can bring out the best – or the worst – in all of us. *Appearing through an Agreement between Camelot Theatre and Actors' Equity Association, the Union of Professional Actors and Stage Managers in the United States.